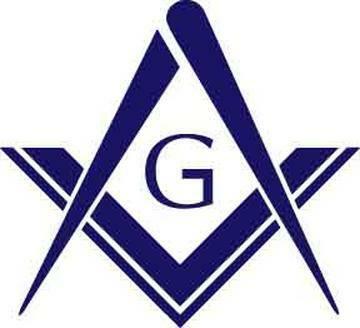 Our Lodge meets on the second and forth Wednesdays of every month, except during the months of June, July and August. Our lodge is also home to other Masonic Families. See our calendar for more information. All Parents and Friends of Broomfield DeMolay are invited to attend. Bring ideas and enthusiasm to share with our group.